CASTLE INDUSTRIES, INC is Built on tradition, reliability and commitment of service to its employees and customers. 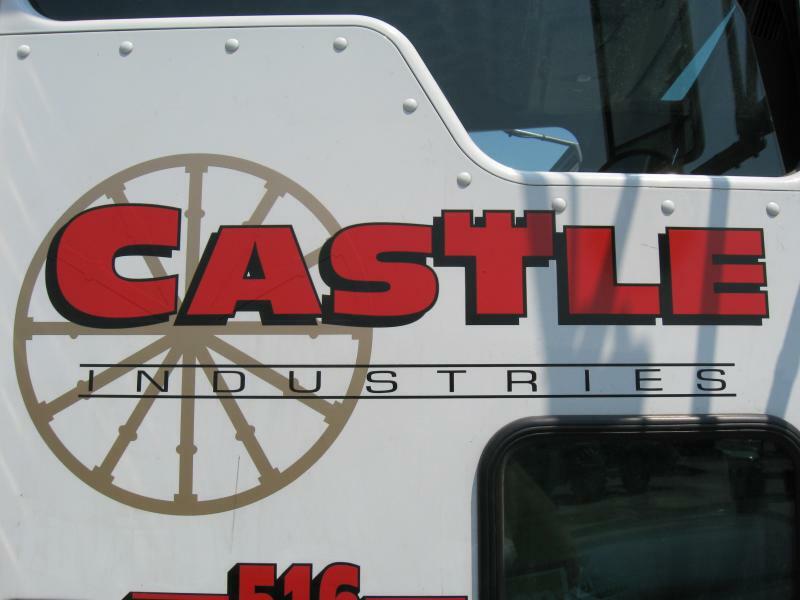 CASTLE INDUSTRIES, INC. has strong relationships with all the major suppliers in our area of Concrete and Masonry products. This ensures continuity of supply and competitive pricing. As members of the American Concrete Institute (ACI) we educate our employees by sharing the knowledge and information needed to utilize concrete to its fullest potential. CASTLE INDUSTRIES, INC. is a full service concrete and masonry contractor with over FORTY years of professional experience and dedication to the industry. Our services are requested frequently from homeowners, municipalities, engineers, architects, and general contractors alike. We pride ourselves by the amount of repeat business we receive from our customers. In order to protect our customers, we maintain all necesary workers compensation insurance, general liability insurance and have bonding ability upon request. Our outfit is equipped with every degree of skill, tools and equipment of the trade allowing us to deliver the absolute best product for our customer. We stay abreast of all city and county codes and have a good working relationship with our inspectors. Our professional concrete and masonry solutions deliver master craftmanship within a refined business structure. Learn how CASTLE INDUSTRIES, INC. can help you optimize and make your next project a success!